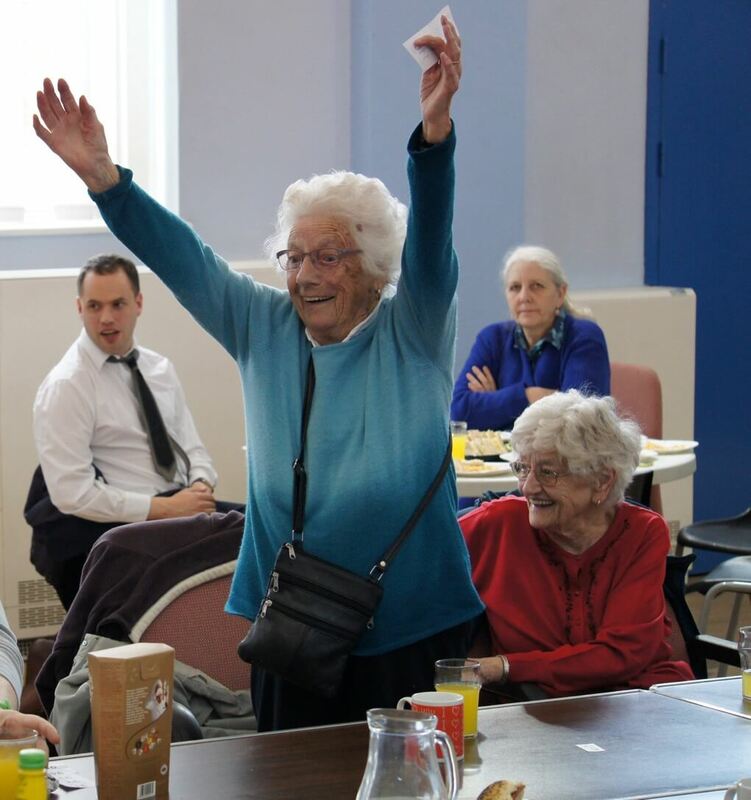 The chances are we all know a local older person who is lonely. Loneliness can have a massive impact on health. It is said that it has the same effect on health as obesity, smoking 15 cigarettes a day, not exercising, or being alcoholic. It can lead to depression and dementia. But they don’t have to be alone. 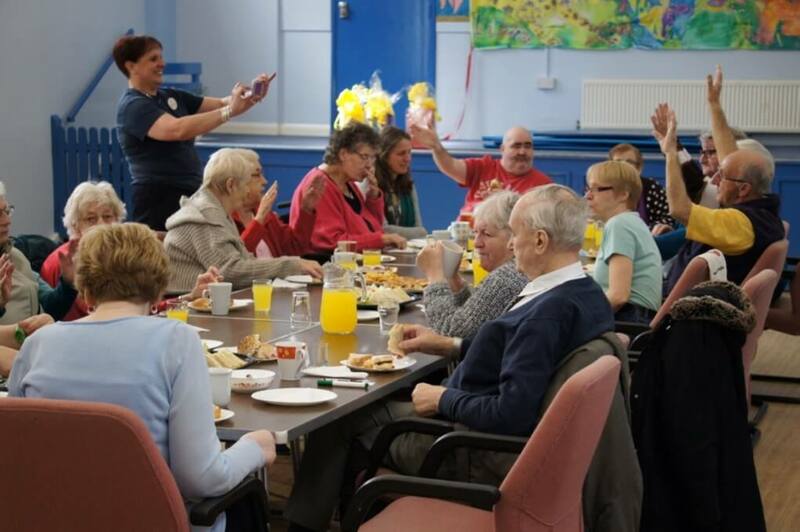 Worcester Community Trust brings people together to build friendships and reduce loneliness. 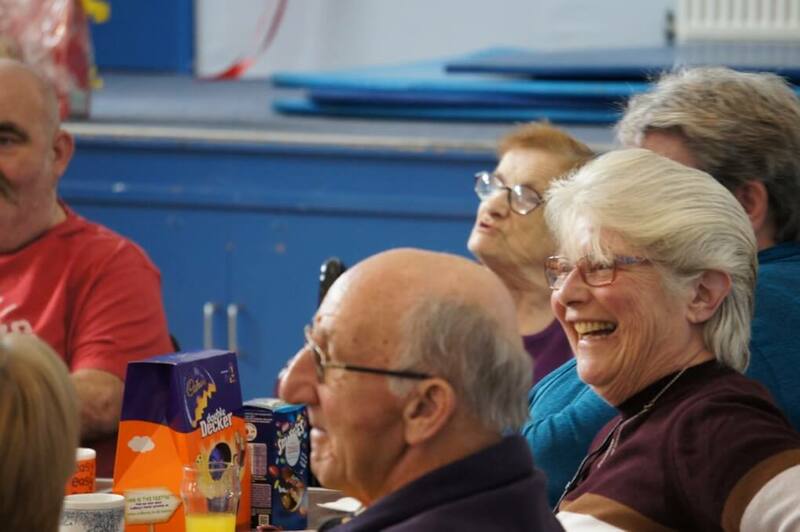 We know that having a reason to go out and taking part in positive activities keeps people happy and healthy. Making new friends with common interests will stop them from being isolated. 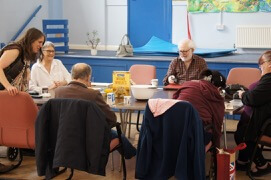 We run a number of activity sessions for older people in Worcester and we would like to do more. 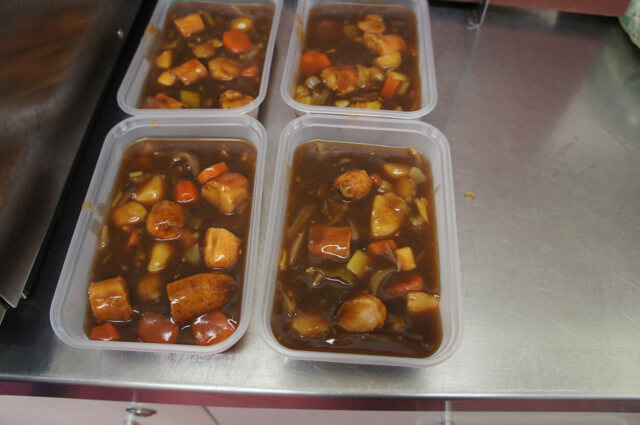 Community Lunch and Meet Clubs to enjoy a healthy 2 course lunch, a chat with friends and get advice and support. 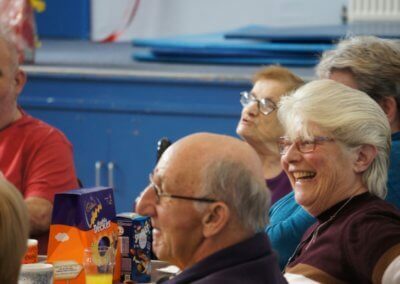 Exercise Classes that are suitable for older people including seated exercise. Dance Classes and Community singing are new events that would be popular. We also need to be able to provide transport to and from the activities in suitable vehicles. We can only do this if we can raise £30,000 in charitable donations this year. This will give backing to the events and the team that’s needed to provide the support that older people need. 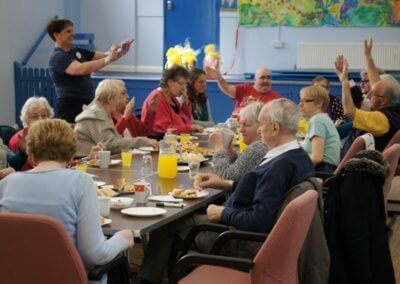 We also want to recruit a further 30 volunteers to help us reduce loneliness. There are two ways in which you can help us. 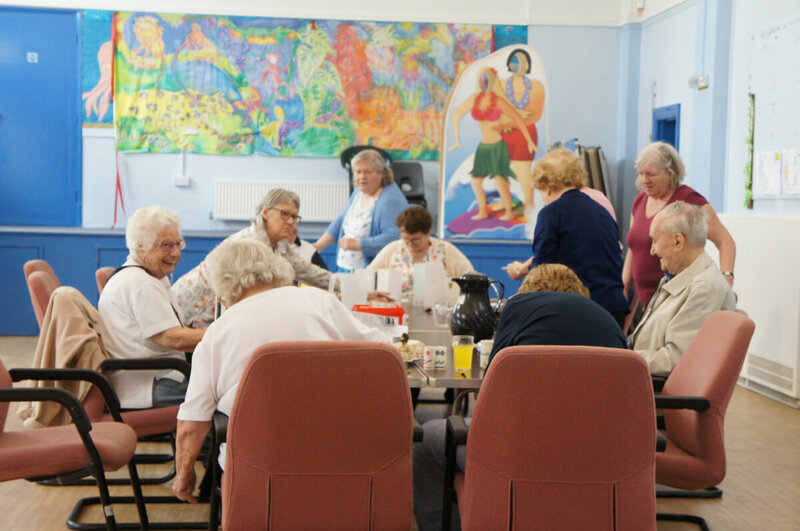 By volunteering your time to support one of our activities – just a couple of hours, one day a week, can help provide the support that’s needed. A one-off or regular donation by Direct Debit or via My Donate Page via BT. Even the smallest amount will help us to reach our target, so please give what you can. What your donation could pay for. We are aiming to raise £30,000 this year from the launch date on Monday 3rd July 2017. Please click the donate now button to make a donation via our BT My Donate Page, where ALL of your donation will go to our cause. Our first fundraising initiative took place at Worcester Golf & Country Club, where over £2,000 was raised. We would like to thank the Club Captain and Seniors at the Club for supporting our Bringing People Together campaign.